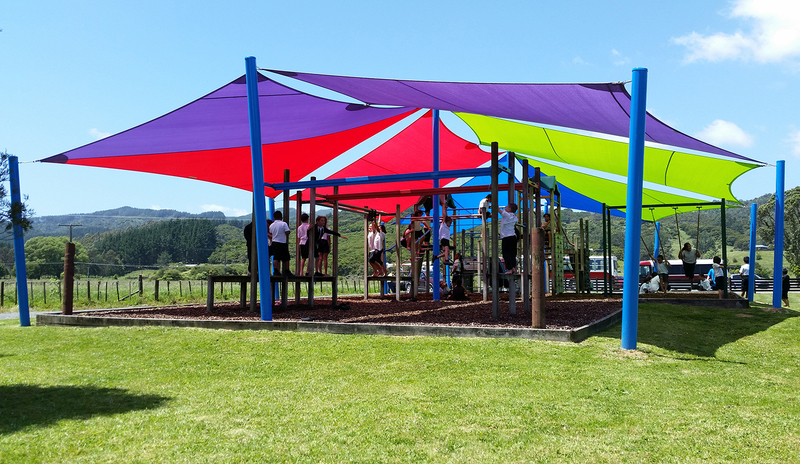 Allow children to run around and enjoy the great outdoors, knowing they'll be protected from New Zealand's harsh sun and rain with a range of shade solutions. There are a range of options depending on the size of your space, the area that needs to be covered and the purpose for which it needs to be covered. Why Install All Weather Protection for Your Education Facility? Shade protection isn't just important in summer. It can allow children to learn or play outside during wet weather no matter what time of year. 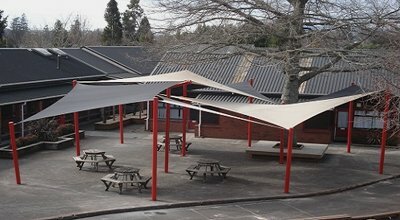 If your school is spread over a wide area, covered walkways can keep kids dry whilst moving between classes. They won't get wet and will be better focussed on learning if warm and dry. 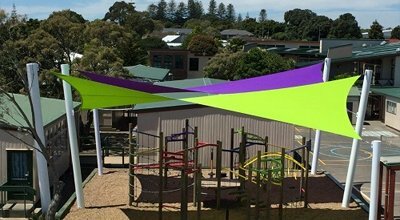 Protecting kids in sandpits, pools and playgrounds is a prime reason why many education providers choose to install shade protection. Expanding the life of equipment and keeping kids outside year round. Need Help Deciding What Will Work Best for Your Education Facility? 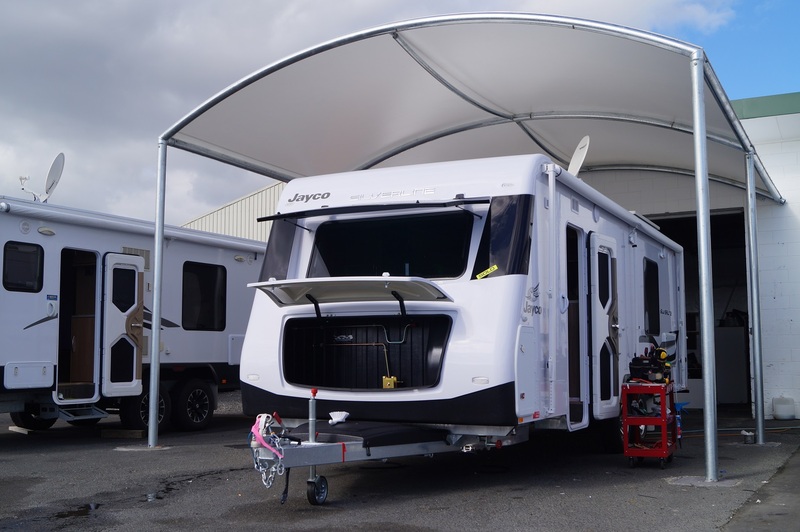 No matter whether you're in Auckland, Wellington, Tauranga or Hamilton, give our friendly team a call and they'll arrange a visit to you for a no-obligation custom quote.